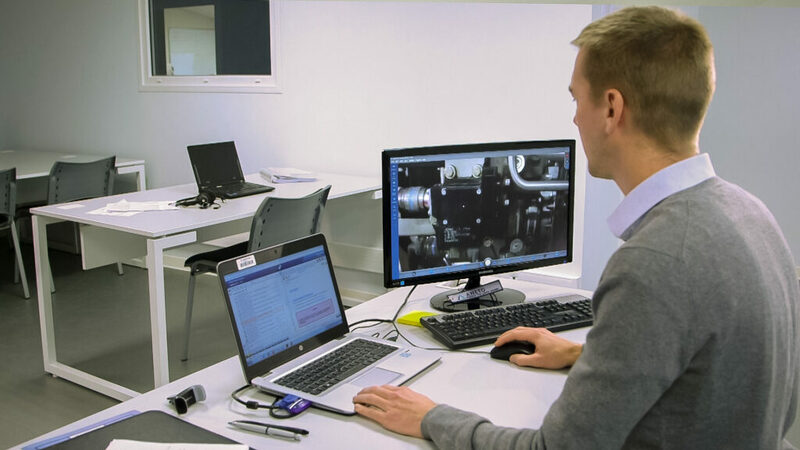 Canada, March 20, 2018- Librestream is pleased to announce that Safran Helicopter Engines has successfully deployed a remote video technical assistance service using the Onsight collaborative platform. Safran Helicopter Engines first announced this innovative Expert link branded service at the HAI Heli-Expo February 28 in conjunction with Heli Austria, Rotortech Services Inc and Heligo, first customers of this new service. “We felt that Expert link was an important part of our digital service strategy, which also includes services such as our EngineLife® Customer Portal and Health Monitoring solutions. Real-time visual support in even the most remote of locations brings a higher level of service. The selection of the right partner and technology to provide this service led us to Librestream after competitive benchmarking.” commented Philippe Galan, Safran Helicopter Engines Chief Digital Officer. Expert link is available in two service levels to meet the varied environments and requirements of Safran customers. For example, the ‘Premium’ solution provides hands-free guidance using smart glasses and borescopes. 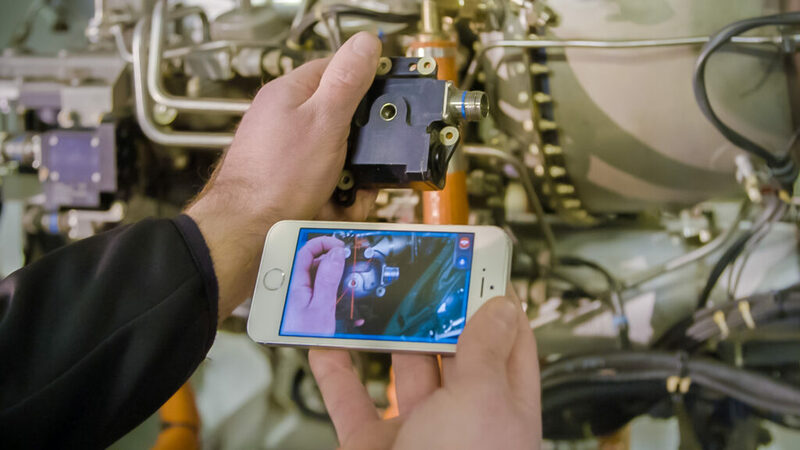 Expert link also features HD picture capture, recording, onscreen drawing (“telestration”), multi-party calling as well as broad support for smartphones, tablets, smart glasses, computers, and inspection devices such as borescopes. Safran Customer streaming live video through Expert Link to Safran Expert. Safran Helicopter Engine Expert using Expert Link to guide a customer through a maintenance task.